Over the centuries, the Christmas feast, which fills the souls of millions of people, especially children with joy, became loaded with many traditions and symbols. This feast is accompanied by the fresh aroma of the Christmas tree, making it the most important tree in the Christmas ritual. 98% of all Christmas trees that are bought worldwide come from tree farms and only 2% are cut from the wild. 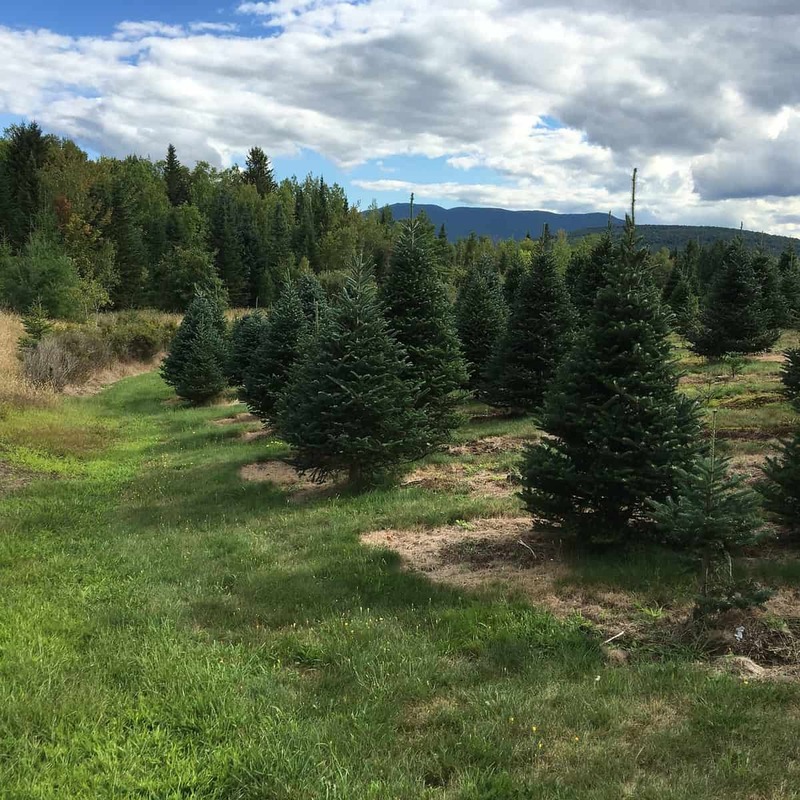 Hopefully, in the nearest future all Christmas trees will come from specialized tree farms, especially considering how important it is to protect the environment and the tree species that are already endangered. In the US, there are more than 15,000 Christmas tree farms. In 2012, more than 24 million Christmas trees were sold from farms, having a market value of 1.01 billion USD. The average price for a Christmas tree sold in 2012 in the US was 41.30 USD. The top 5 Christmas tree producing states in 2009 were Oregon (more than 4.9 million trees), North Carolina (2.8 million), Michigan (1.2 million), Pennsylvania (812,000) and Wisconsin (619,000). USA is by far the largest producer and consumer of Christmas trees, but the figures are also high in the Germany and Canada. 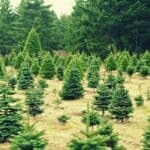 Australia is a relatively new market for Christmas tree farms, but it does provide the necessary conditions to grow natural trees. 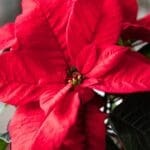 Nevertheless, Christmas trees are popular all over the world, but there are some species that can be easily considered as being the most popular Christmas tree species. It is considered to be the most popular Christmas tree species in the world. With its strong branches and slightly twisted needles, the Fraser, originating in the US and Canada, has a pyramidal appearance. The needles have a length between 1.5 and 1 cm, which is why these trees are easier to decorate than those with long needles. This tree has an endearing fragrance, and also keeps its needles green for the whole holiday season. The Fraser fir got its name from the Scottish botanist John Fraser who explored the Appalachian Mountains from the USA during the 18th century. This species is also known as Southern balsam fir. Geographical range. Fraser firs grow naturally only at altitudes above 1,300 meters in the Appalachian Mountains in the states of Virginia, North Carolina and eastern Tennessee. The highest native habitat is Mount Mitchell, at more than 2,000 meters. Another variety of the Fraser fir can be found in the Northern United States and in Canada and it’s considered an intermediate species between Fraser fir and balsam fir. Fraser firs are grown from seedlings in the USA and in plantations from Scotland, United Kingdom and Ireland. North Carolina produces the majority of the Fraser fir Christmas trees, however it takes up to 11 years for a Fraser fir to reach a mature height. 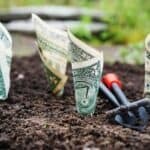 Therefore, although growing Fraser firs is a very profitable business, but it takes time to see a return of investment. Important characteristics. It’s one of the most popular firs used as a Christmas tree because of its shape and because it’s very compact and dense, being perfect for ornaments and suitable for small spaces. Other uses. The tree is not considered suitable for timber, so its main purpose is being used as a Christmas tree, especially in the US. As a matter of fact, this species was used the most a Christmas tree at the White House. 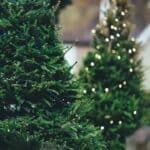 For those who love to have that “Christmas smell” in their homes, that is commonly associated with the scent of Christmas trees, the Douglas fir is probably the best option. Therefore, it’s also one of the most popular Christmas trees species. The name of the fir is related to Scottish botanist David Douglas, who was the first to report the great potential of the species. However, it’s important to note that this tree does NOT truly belong to the fir species (Abies), so its name will sometimes be written as Douglas-fir. Geographical range. Douglas firs come in a large variety of sizes, ranging from 21 to 76 meters. They can grow in different environments, from extremely dry, to moist sites or sites with low elevation. 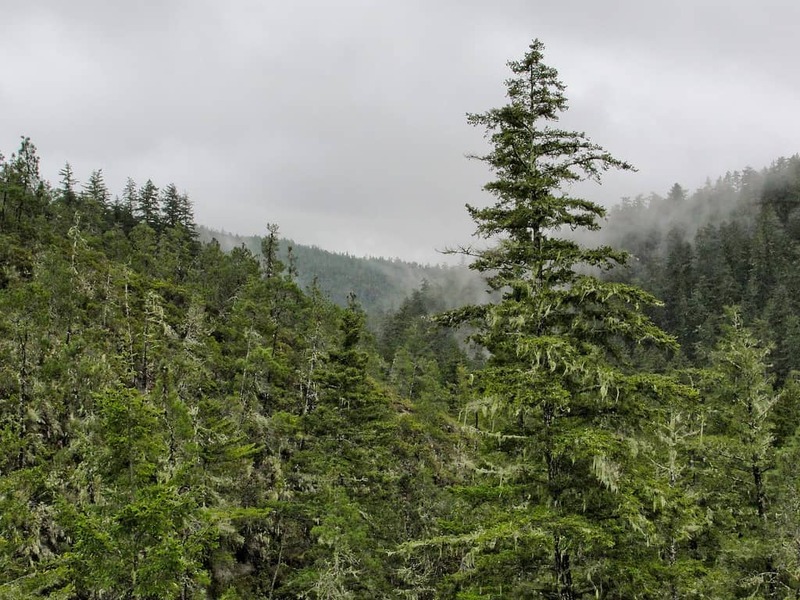 Naturally, Douglas firs come from central California, western Oregon, parts of Washington and even Alaska. The Bigcone Douglas fir has a more restricted range, limited to Baja, Mexico and Southern California, but this variation is not used as a Christmas tree. Douglas firs can live up to 1,000 years, because they have a very thick bark that protects them from several environmental factors and they can also protect the trees in case of fires. They are used as Christmas trees on large scale beginning with the 1920s. Most Douglas trees that are sold today come from plantations. Important characteristics. Douglas firs have soft needles that radiate in all directions from the branch giving it a nice shape. The colors vary between dark green and dark blue. When the needles are crushed, they have a sweet, pleasant scent. Other uses. Asides of being used as Christmas trees, Douglas firs have a great ornamental value in gardens and large parks. 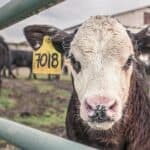 They are also a valuable timber resource in Europe, New Zealand or Chile and have been naturalized throughout Europe, Chile, Argentina and New Zealand. This species was first described in 1768. The trees are medium-sized, generally reaching 12 – 18 meters in height, but they compensate through their width. They have a pyramidal crown, usually dark green in color. The scientific name of the species – “balsamea” – comes from an ancient word used for the balsam tree that has many resinous blisters in the bark. Balsam firs and Fraser firs have many things in common, but they don’t share the same geographical ranges. Geographical range. Balsam firs prefer cooler climates, moist soils and a humid atmosphere. They can be found in Canada and from northern Alberta to southern Pennsylvania, having the widest geographical range from all the firs that can be found in the North American region. This wide geographical range allows them to be one of the most popular Christmas trees species in Northern America, but also in other regions of the world. The trees can reach up to 150 – 200 years of age. Important characteristics. 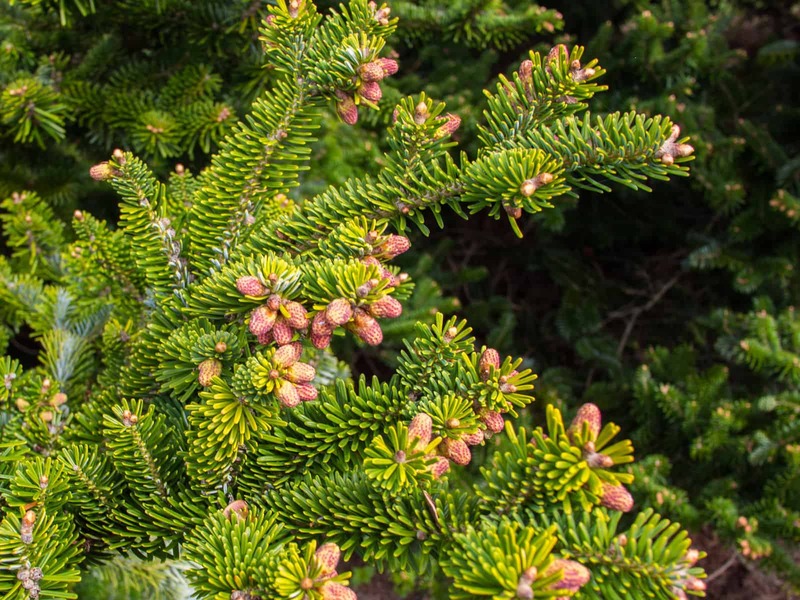 As Christmas trees, balsam firs have many important qualities, such as having a beautiful color, long-lasting needles, a nice shape and a pleasant fragrance. Other uses. Balsam firs are used as Christmas trees especially in the Northern American region, but the resin is also very valuable, being used to produce cold remedies and glue. 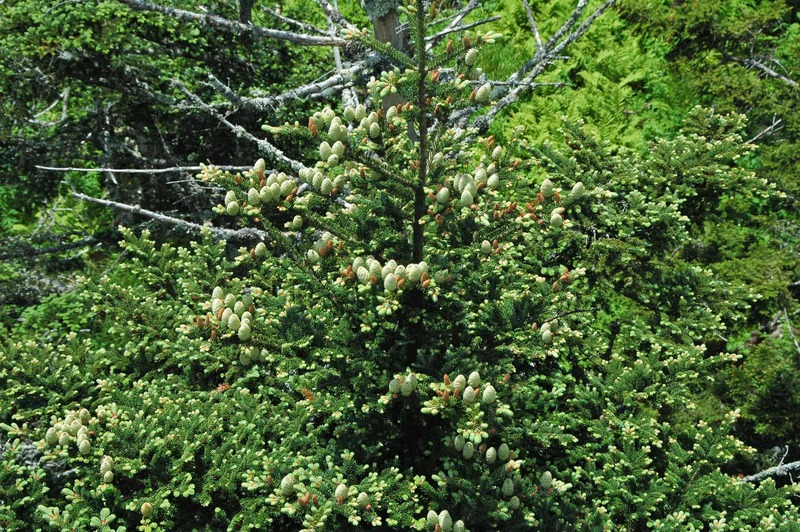 The historian Jacques Mathieu has even launched the theory that the balsam fir, due to its high ascorbic acid content was the remedy used for curing scurvy during the second expedition to Canada made by Jacques Cartier. The balsam fir is used as the provincial tree of the Canadian province New Brunswick. 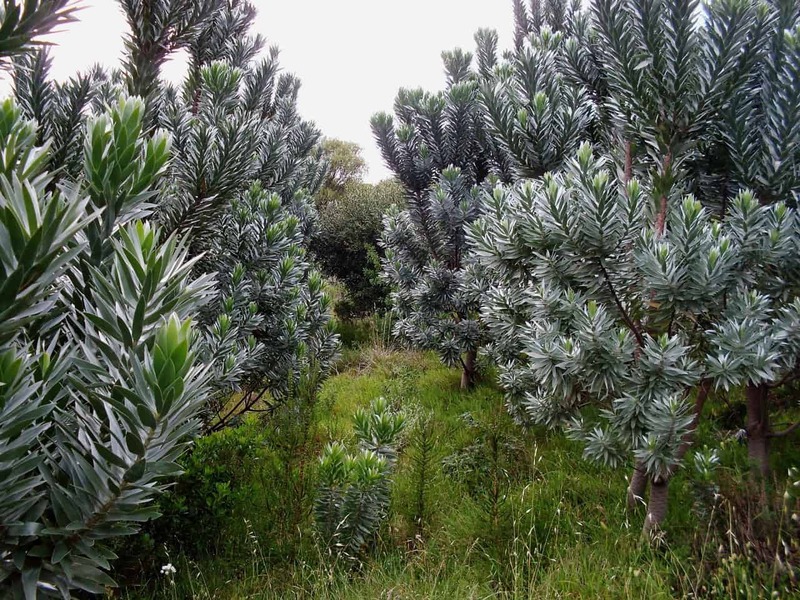 It’s not only one of the most popular Christmas trees species, but it’s also the species that was used as a Christmas tree for the first time. Geographical range. The species is native to south central Europe and has its needles spread out horizontally. The European silver fir grows naturally in most European mountains, from the Pyrenees, to the Alps and Carpathians. Important characteristics. 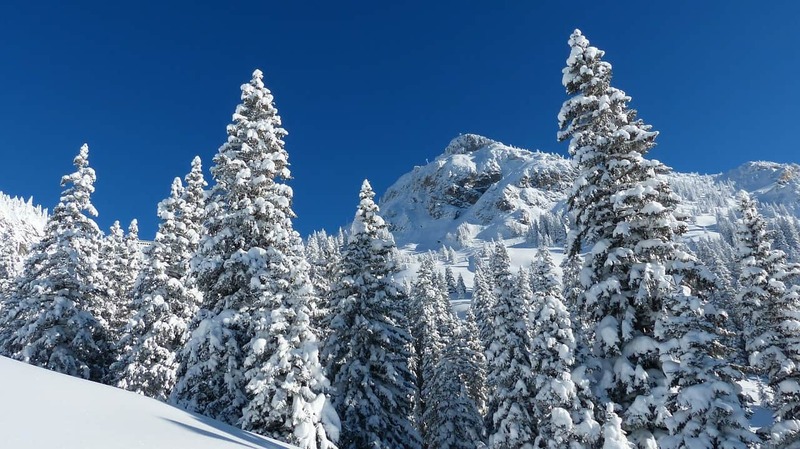 Although the trees can grow tall, up to 40-50 meters and in exceptionally cases up to 60 meters, they don’t have dense branches, which made them more suitable as Christmas trees in European regions where it was a tradition to hang small candles on the branches that were lit at Christmas. Other uses. The European silver fir is used as a Christmas tree, for timber and the essential oil extracted from the resin is used in perfumes, cosmetics and aromatic products. The branches were sometimes used for the production of spruce beer. This species is one of the favorites for Christmas trees in Europe, often replacing the European silver fir in areas where the later was traditionally used. It has a beautiful conical shape, it’s resistant to drought, has a pleasant color and the needles are not sharp. No wonder that it has become one of the most popular Christmas trees species in Europe. Geographical range. The Nordmann fir is native to the mountains south east of Black Sea, in Georgia, Turkey, the Russian Caucasus, northwest Azerbaijan and northern Armenia. It grows at altitudes of 900-2,200 meters. The trees can reach 55-61 meters in height and even up to 85 meters in some cases. The species was named after Finish zoologist Alexander von Nordmann, who was the director of the Odessa Botanical Gardens. Important characteristics. Due to its attractive foliage and because it’s resistant to drought, the Nordmann fir is a popular option for Christmas trees plantations, but also as ornamental tree in parks and gardens. Other uses. The Nordmann fir has a soft wood, of white color, making it suitable for general construction and paper production among other things. Other trees species that can be considered as being some of the most popular Christmas trees species are the Norway Spruce (easy to grow and thus affordable), the Blue Spruce (due to its blue-green color), the Scots pine (one of the few pine species used as Christmas trees in Europe and North America) and the Spanish fir (although it has become quite rare).